A vintage like no other. The man that exudes excellence and sophistication, Andrea Pirlo, has finally been given a custom Nike to suit his high-class sensibilities. Now, the man has a pair of boots to match his play that only seems to get better with age. If there’s ever been a man’s fingerprint on his special edition boots, the Nike Tiempo Pirlo is dripping with Pirlo class and elegance. 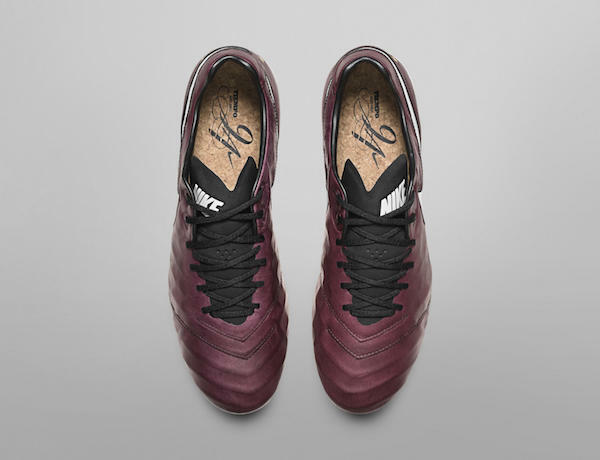 The upper, insole, and box pay homage to Pirlo’s affinity for wine making. 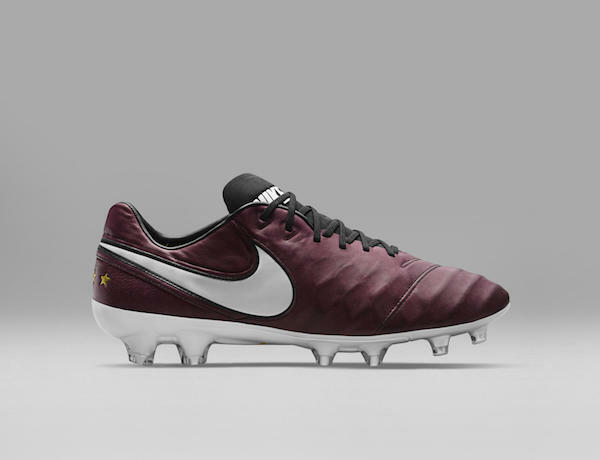 A hobby that has followed the Italian midfielder for most of his career, it only makes sense that this boot looks like somebody spilled red wine straight onto the leather. The insole has been crafted to look like it is made out of cork, and the box housing the shoes has all the makings of what any connoisseur of wine would find their favorite bottle locked inside. 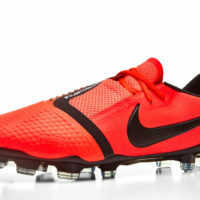 Even if Pirlo isn’t one of your favorite players, these boots simply exude greatness. 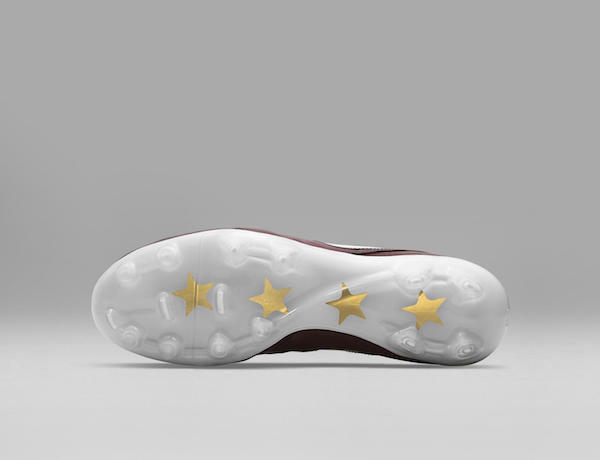 To continue the layers of tribute to the star man, we see the four stars on the heel and soleplate to remind everyone about Italy’s triumphs on the global stage. Four World Cups, and a stunning addition to the boot…certainly an addition that Pirlo will enjoy. Like his finely coiffed mane and beard, these boots are crafted to perfection. It’s a great release…and we’ll certainly drink to that! Despite being in the twilight of his career, Pirlo can still unlock a defense or curl home a free-kick with the best of them. His time in the MLS has shown that the league is still a few steps behind the world’s best, and also that the Italian maestro can still control the game on his own. 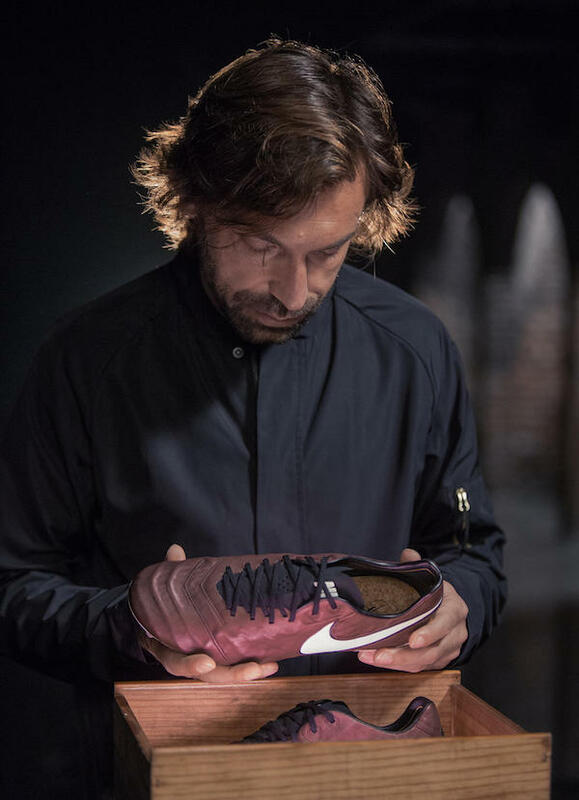 It would have been a real shame if Pirlo had faded off into the sunset without Nike giving him his proper due. There may never be another of his ilk, and we’ve certainly enjoyed our time watching him paint his masterpieces. 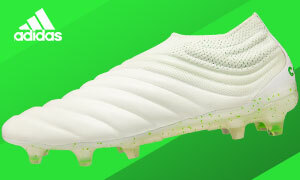 So will these be on sale at soccerpro.com?